Conceived and written by Zach Morris. Directed and choreographed by Zach Morris with Tom Pearson and Jennine Willett, and created in collaboration with the company. 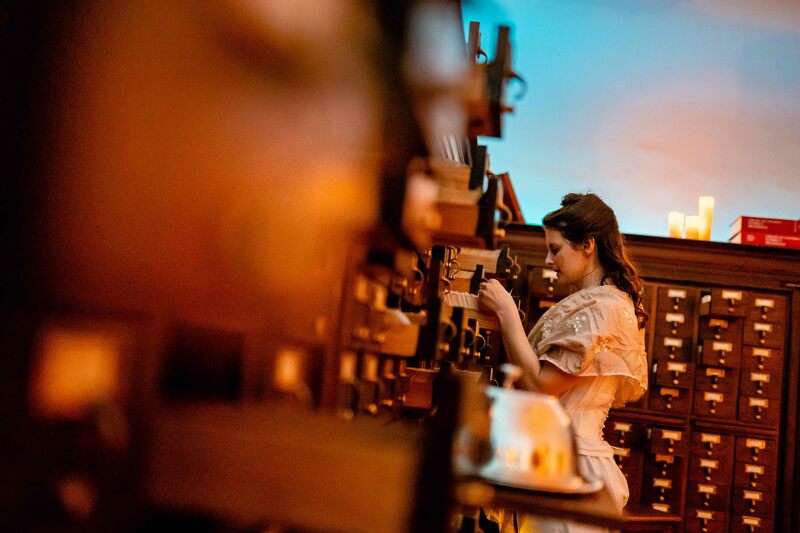 Tickets for Confection may become available closer to performance time. Ticketed standby places will be available beginning one hour prior to curtain time at the Confection Box Office at 201 East Capitol Street SE. When available, standby tickets may only be purchased in person at the Folger Theatre Box Office. Tickets are full price and will be released just before the start of the performance. 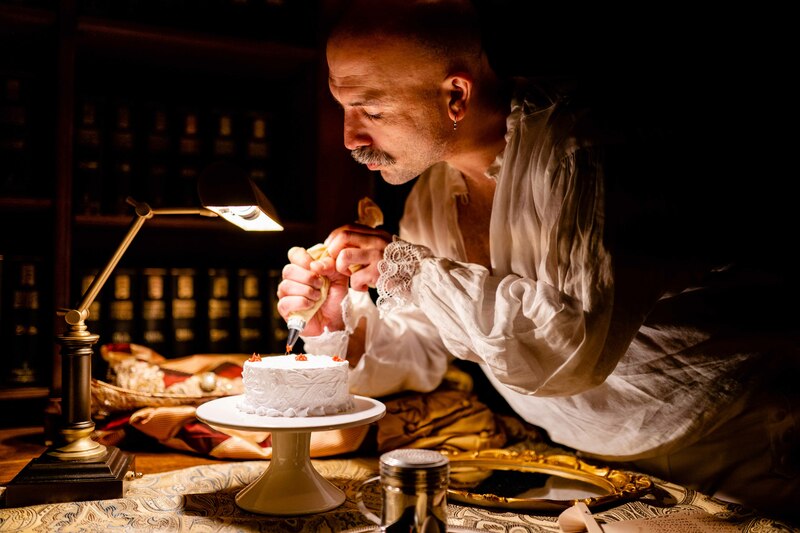 Commissioned by Folger Theatre in association with Before ‘Farm to Table’: Early Modern Foodways and Cultures, Third Rail Projects’ newest immersive experience, Confection, is a rollicking rumination on opulence, inequity, and teeny-tiny desserts. 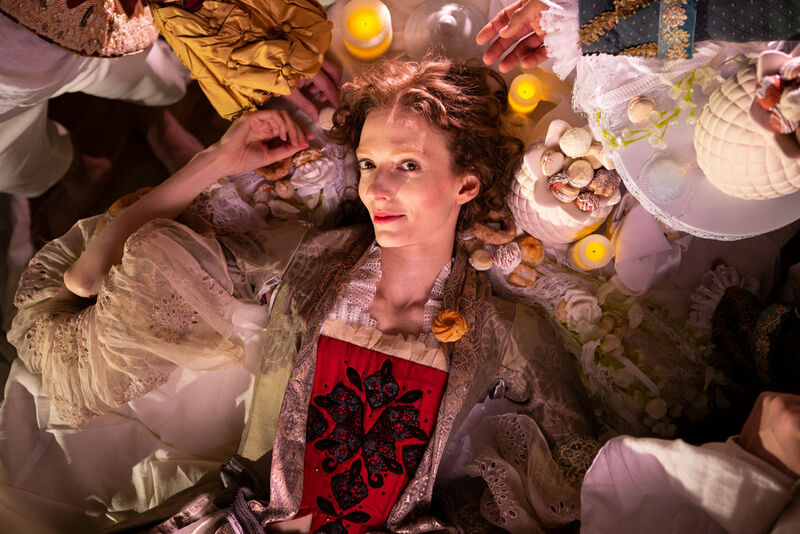 Using accounts of the extravagant banquets and sumptuous feasts held by the aristocracy of the late 17th-century as a springboard, Confection is a multi-sensory dance/theater performance that contemplates cultures of consumption and poses the questions: How much does sweetness cost, and what are we willing to devour to satisfy our appetites? 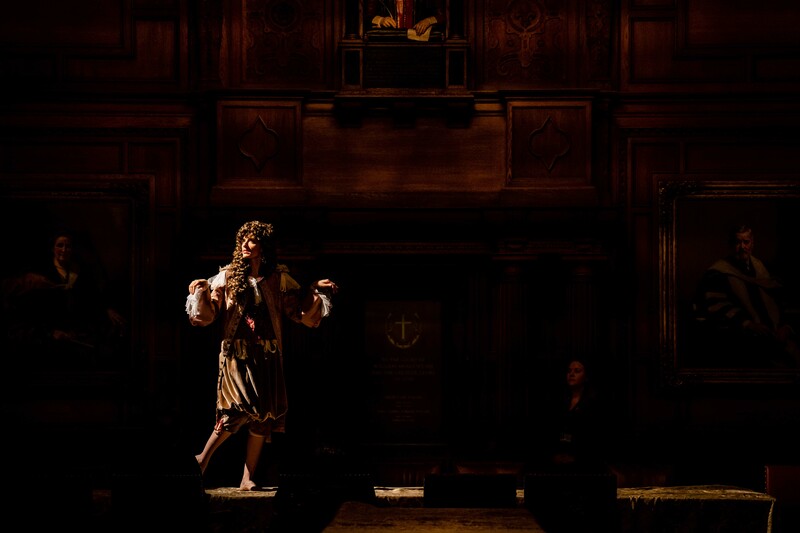 In this 50-minute experience, audiences are granted exclusive access to the Folger’s magnificent Paster and Sedgwick-Bond Reading Rooms, with a performance that winds its way through these massive and ornate spaces, and are invited to savor a bite-sized delight designed by local pâtissier, The Lupin Baking Company. 38 performances only. 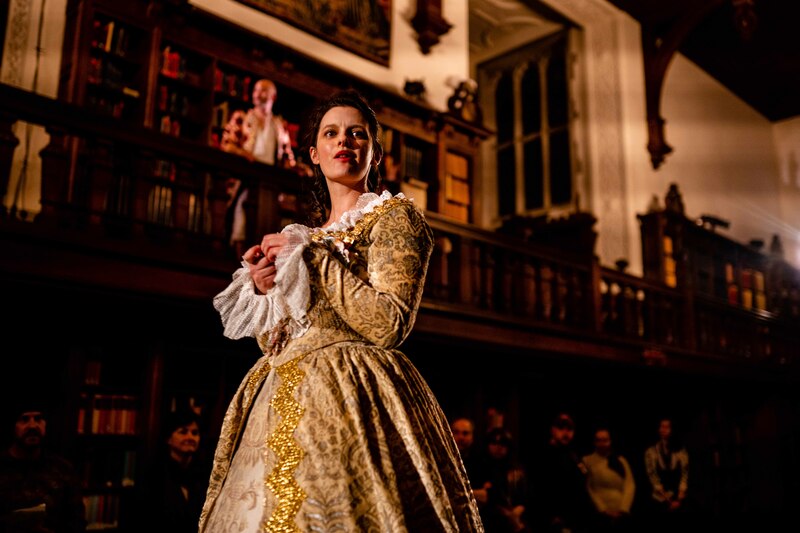 There is a maximum capacity of 50 audience members per performance. 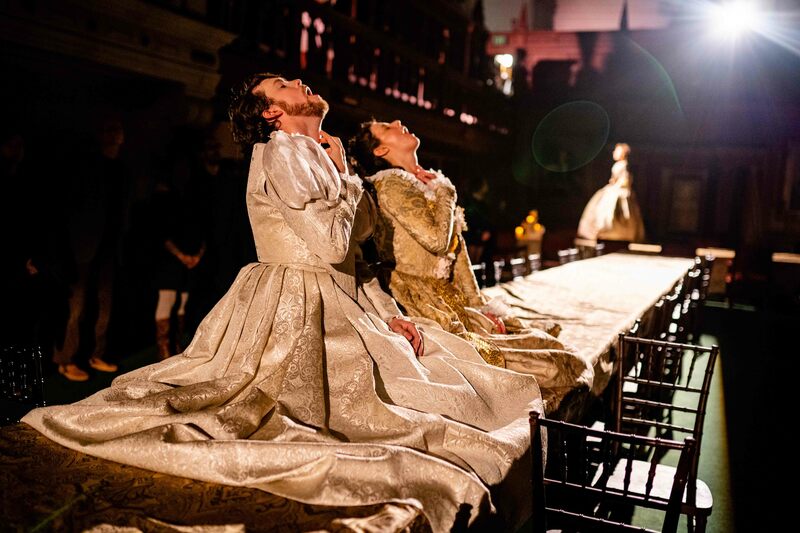 When available, tickets may only be purchased in person at the Folger Theatre Box Office. Tickets are full price and will be released just before the start of the performance. Enter our lottery on TodayTix for a chance to purchase $50 tickets to select performances. 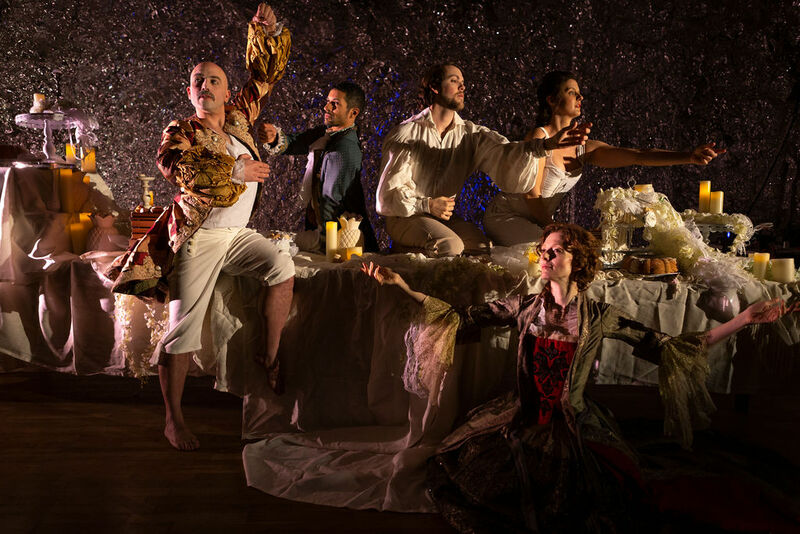 Join us on March 24 for a special closing night performance and reception. Your $100 ticket includes the performance, a light fare reception to follow, and a special behind-the-scenes discussion with the creators of Confection and Before 'Farm to Table' team members. Before ‘Farm to Table’: Early Modern Foodways and Cultures, is the inaugural project in a Mellon initiative in collaborative research, convened by the Folger Institute.